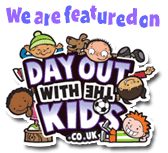 The sun has got his hat on and we’ve gone out to play! 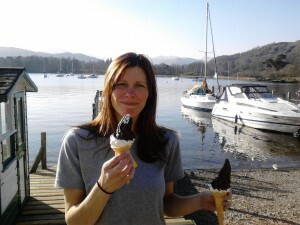 After the washout of 2012 its truly amazing to feel the warm sun on your face! Its been over a fortnight since the sunshine and blue skies made an appearance and in these 16 days we have not witnessed any form of precipitation. After quickly deciding that not one moment of it was to be wasted we have been out almost daily to sample the fresh air and gaze in disbelief at the blue skies. 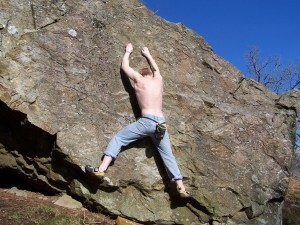 The conditions have been unusually perfect for all climbing. 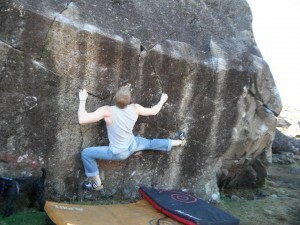 From bouldering right through to winter routes. 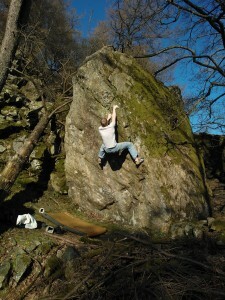 The cold starts and cool conditions in the shade coupled with bone dry rock has made for ideal bouldering conditions and we have been out getting our fair share. 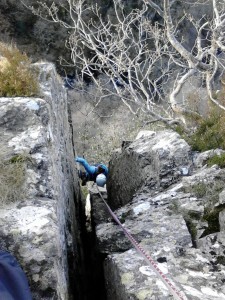 Single and multi-pitch climbing has also been on the menu for the Crags Team. 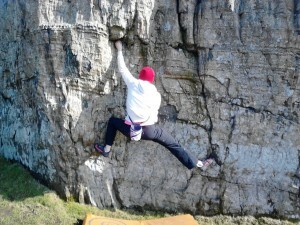 The first couple of routes/pitches have caused numb fingers but by midday the temps have risen as high as 12 degrees. 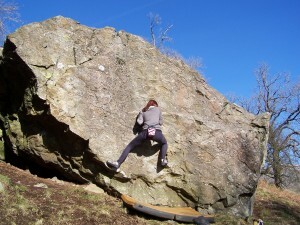 The winter routes have unfortunately been neglected this last few weeks with the focus being more on enjoying the warm sun. I think its partly due to eagerly attempting to get out earlier in the season and sickening ourselves with not-so-perfect conditions. 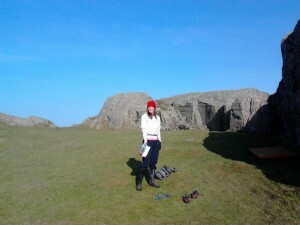 Its safe to say that early spring is by far my favourite time of the year for climbing and just generally being alive. Its great to feel the warmth return to your cheeks and the glare return to your eyes after months of cold biting weather and darkness. I also love to see the landscape change from black and white back to colour as the mountains bask in the first sunshine of the year. 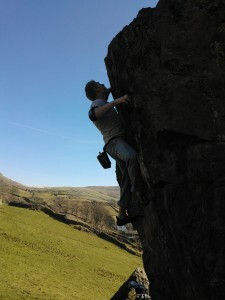 What an exciting time, and with Easter fast approaching and bookings flooding in, focus is fast changing from personal climbing to providing others with life changing adventures. 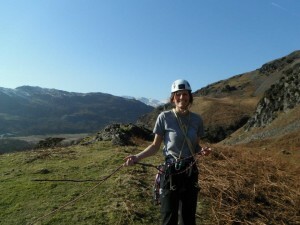 In fact we love spring so much here that we have decided on a spring Crags Adventures Wedding! BRING ON 2013 & ALL IT HAS TO OFFER! THANKS TO ALL FOR THE ONGOING SUPPORT AND MUCH APPRECIATED BUSINESS! Comments Off on The sun has got his hat on and we’ve gone out to play!